The Secret, Undercover Customer Service Team — Toister Performance Solutions, Inc.
Great organizations have a secret customer service team. These employees work undercover to help their organizations consistently deliver outstanding customer service. Customers may never see them or realize their impact, but they're there. Take Alaska Airlines, for example. In 2016, the airline topped the traditional carrier segment in J.D. Power's North American Airline rankings for an eighth consecutive year. Part of their success comes from their friendly, caring, and helpful employees in customer-facing positions like reservations agents, gate agents, and flight attendants. The airline's success also comes from their undercover, secret service team. This talented group of men and women work hard to make every flight a success. Who are they? Look closely, and you'll see. They're the people who handle your luggage so it arrives where you do. Alaska Airlines has a 20-minute baggage delivery guarantee that wouldn't be possible without them. Undercover service agents also include the person who fuels your plane, the mechanic who keeps it running, and the cleaning crew who keep it clean. Their tireless efforts ensure Alaska has one of the best on-time records in the industry. Many more people form the airline's undercover team. They work in departments as diverse as marketing, finance, and human resources. All of them help contribute to the company's exceptional service. Who's On Your Undercover Team? Almost every company has an undercover customer service team. 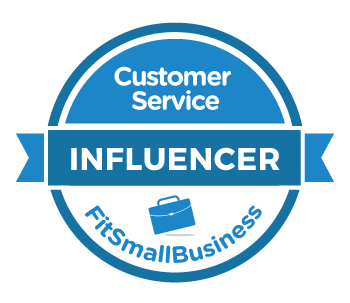 Unfortunately, they're often so deep cover that even they don't realize the impact they have on customer service. These employees are excluded from customer service training. Their bosses inspire them to complete tasks, not delight people. For example, an accounts payable clerk might not understand that she helps contribute to her company's reputation through the timeliness and accuracy of the payments she makes. 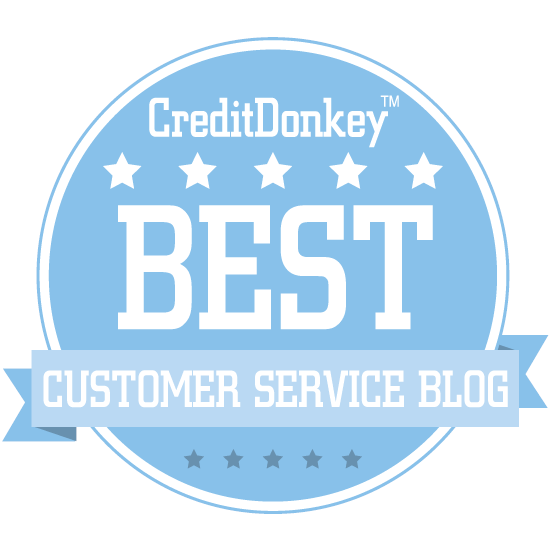 As I detailed in this post, accounts payable is actually a fantastic way to test an organization's customer service culture. Think about a basic product or service that your company provides. Talk to these people. Do they know they're undercover? Many undercover teams provide internal customer service. These are departments that provide service to other departments so the company can function effectively and ultimately serve it's customers. The process for developing these undercover teams is almost identical to the one used for customer-facing departments. It's detailed on this page, but here's an overview. Create a customer-service vision to get everyone on the same page. Develop SMART goals to measure progress. Conduct an assessment to identify a road map to success. Customer service training is also an option. Just be sure you ask your trainer to adapt the content to internal situations or use these techniques to customize off-the-shelf content such as a training video.